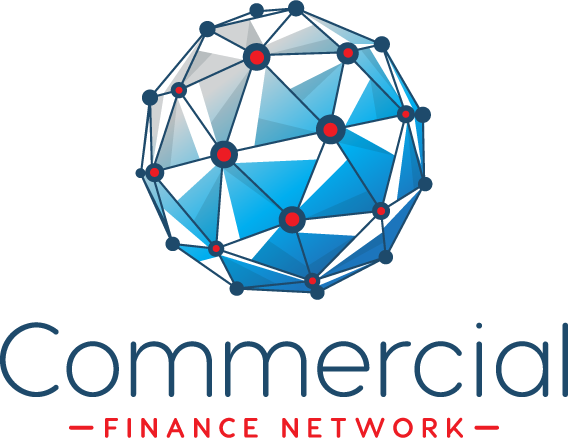 The financial services industry has been forewarned: if there’s a messy no-deal Brexit in March, they’ll have 15 months to get their act together and fully comply with new rules laid out by the country’s financial regulators. 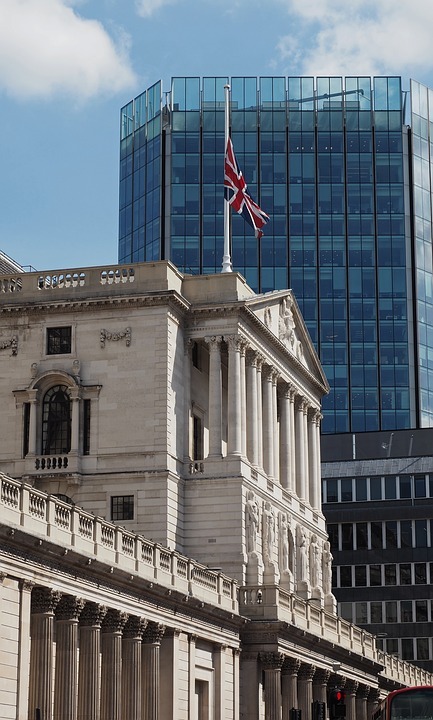 The Bank of England (BoE) and the Financial Conduct Authority (FCA) published a “near final” version of the UK rules that would come into effect if Britain leaves the European Union on 29 March without a transition deal. Banks, asset managers, insurers and brokers would be covered by these updated rules and could face penalties if they don’t comply in time. The final version of the rulebook is expected to be published on 28 March, a day before Brexit, if the the UK and EU do not ratify a divorce deal. However, if there is a Brexit transition deal, financial firms would continue operating under EU rules until the end of 2020 when the UK wants new trading terms with the bloc to begin. The FCA’s executive director of international operations, Nausicaa Delfas, said Thursday’s announcement marked a significant milestone in the financial sector’s preparations for a no-deal Brexit. The BoE regulates banks across the country, including Royal Bank of Scotland (RBS.L) and Barclays (BARC.L). It’s also in charge of setting interest rates, maintaining financial stability and issuing new bank notes. The FCA also regulates Britain’s financial services industry and works to protect consumers and promote healthy competition in the sector. It has oversight over 58,000 firms. The Bank of England reiterated its stance that interest rates could move in either direction depending on the outcome of negotiations for the U.K.’s withdrawal from the European Union. In the Inflation Report hearings delivered to the U.K. Treasury Select Committee, BoE governor Mark Carney repeated his view that Brexit was causing tension for British consumers and businesses but promised that the central bank would “provide all stimulus possible” in the event of a no-deal outcome. Gertjan Vlieghe, a member of the BoE’s Monetary Policy Committee, told the committee that, in the event of a shock to consumer confidence from a ‘no-deal’ Brexit, the central bank would likely hold policy steady or cut interest rates. However, that risk appeared to have shrunk considerably Tuesday, after both the U.K.’s major parties appeared to shift their policy stances on Brexit. Prime Minister Theresa May is set to propose to her cabinet that the government rule out the possibility of leaving the EU without a transitional agreement in place. The opposition Labour Party, meanwhile, has said it will back a second referendum on Brexit if there is no majority in parliament for a withdrawal agreement. Carney, however, noted that if the economy performed as currently forecast a gradual increase in rates would be warranted. The hearings come after the Bank slashed its growth forecasts earlier this month. It now sees the British economy growing only 1.2%, the slowest pace since the financial crisis, amid uncertainty surrounding the U.K.’s departure from the EU and the broader economic slowdown worldwide. “The fog of Brexit is causing short term volatility in economic data, and more fundamentally is creating a series of tensions in the economy,” Carney said at the Feb. 7 press conference following the BoE’s decision to hold interest rates steady. “Although many companies are stepping up their contingency planning, the economy as a whole is still not yet prepared for a no deal, no transition exit,” he warned. The BoE left the possibility of rate hikes “at a gradual pace and to a limited extent” on the table at that meeting. The Bank of England will have more than Brexit on its mind when it meets next week, as a slowdown in the global economy tests its plan to return to raising interest rates before too long. On Wednesday, the U.S. Federal Reserve signalled its three-year run of raising rates might be ending, and the European Central Bank has sounded more worried that the euro zone’s recovery has run out of steam. The BoE – which bases its forecasts on the assumption of a smooth Brexit – will try to balance the drag on Britain from a weaker global economic outlook with the potential boost from finance minister Philip Hammond’s relaxation of his grip on public spending. By then it should be clearer if the United States and China have avoided the prospect of a trade war, and – more importantly for the BoE – whether Britain will avoid a damaging no-deal Brexit, at least in the immediate future. The Bank of England is likely to continue to raise interest rates gradually if the economy keeps growing, but will be “flexible” if there is a downturn, the central bank’s chief economist said in an interview published late on Wednesday. “If the economy continues to tick along, as we expect, then we might expect some further limited and gradual rises,” central bank rate-setter Andy Haldane told the Daily Mail newspaper, repeating familiar BoE language. The BoE raised interest rates for only the second time since the 2008-09 financial crisis in August 2018, and almost all economists expect further increases to depend on Britain avoiding a disruptive exit from the European Union in March. “On the assumption that some deal is done, that would reduce uncertainty and, we think, cause people to take their finger of the pause button and do a bit more investment spending,” Haldane was quoted as saying. “If the economy begins to change direction, we will be flexible in the face of that,” he added. BoE Governor Mark Carney has previously said that a disorderly Brexit could cause sterling to slide while damaging the productive capacity of the economy — potentially boosting inflation at the same time as slowing growth. Foreign ownership of British companies had been important in improving management practices and economic productivity more generally, Haldane said. The BoE will publish its next interest rate decision on Feb. 7. UK inflation hit its lowest in nearly two years in December as fuel prices fell, leaving the Bank of England under no pressure to carry on raising interest rates as uncertainty over Brexit dominates the economic outlook. Although inflation remained just above the Bank’s 2 percent target, it was likely to fall below that level soon and there was little immediate urgency for the BoE to move, economists said. On Tuesday, MPs voted against Prime Minister Theresa May’s Brexit plans by a crushing margin. 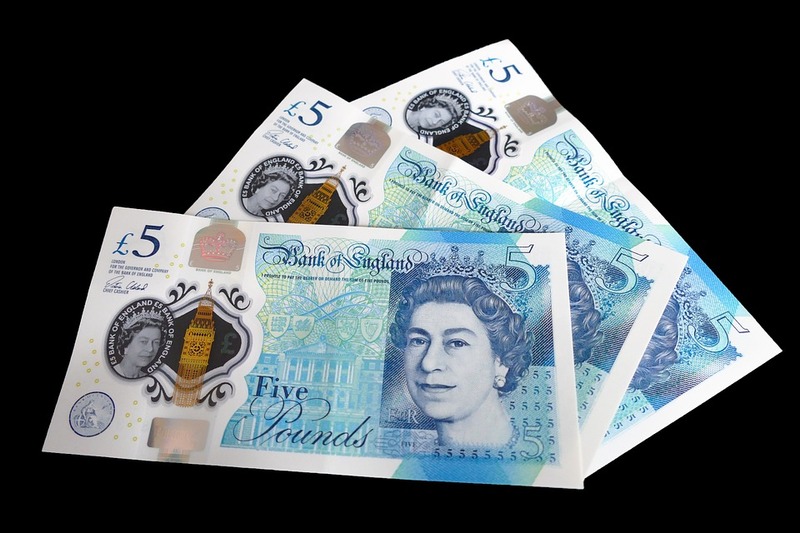 BoE Governor Mark Carney said on Wednesday that sterling’s rise after the vote suggested investors felt the risk of a no-deal Brexit had diminished, or that the departure process would be extended. The British public’s expectations for inflation in a year’s time have risen to a five-year high but fewer people expect an interest rate hike over the next 12 months, a Bank of England survey showed on Friday. The BoE said median expectations for inflation in a year’s time rose to 3.2 percent from 3.0 percent in August’s survey. Britain’s inflation rate hit a recent peak of 3.1 percent in November 2017, pushed up by the fall in the value of the pound after the Brexit vote in 2016. 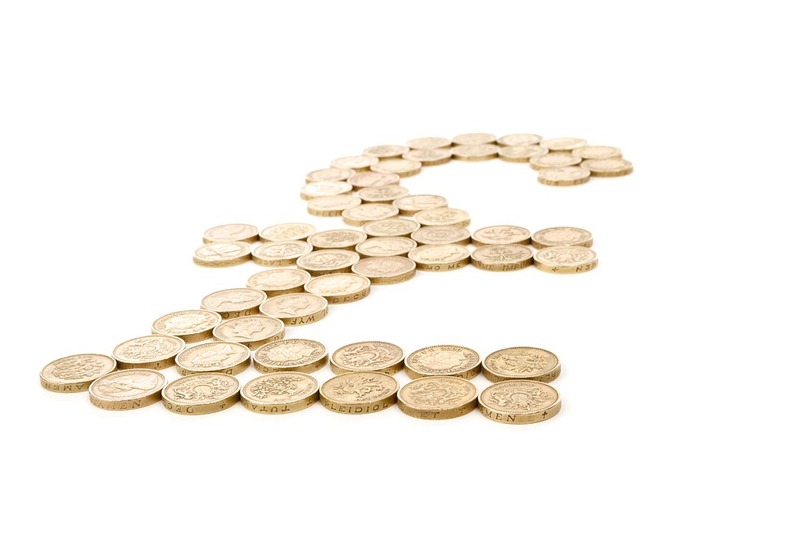 The consumer price index has since fallen back to 2.4 percent but remains above the BoE’s target of 2 percent. Expectations for inflation in two years’ time eased back to 2.8 percent from 2.9 percent in August. 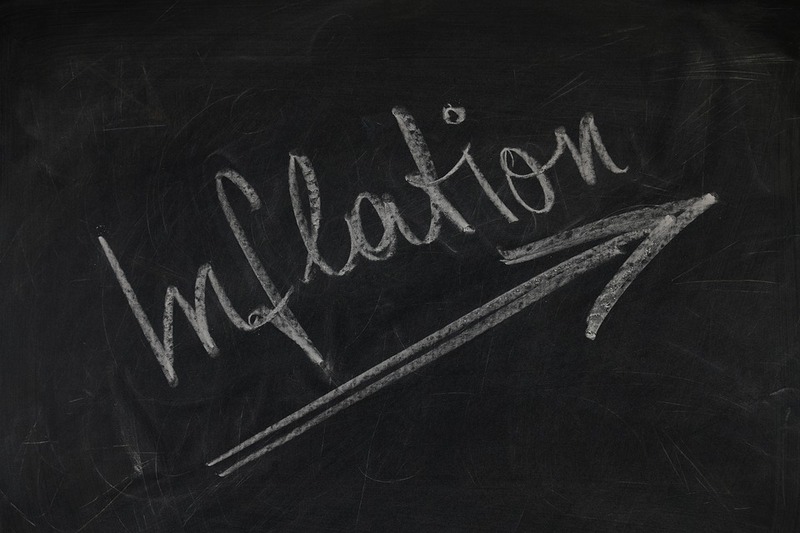 Inflation in five years’ time was seen at 3.5 percent, compared with 3.6 percent three months earlier. The BoE has raised interest rates twice since November 2017 and expects to continue pushing them up gradually, assuming Britain’s departure from the European Union goes smoothly. The BoE’s data was based on a survey conducted by polling company TNS between Nov. 2 and 6.